We provide Online Data Backup services to any local Organization in the UK that is a budget-friendly and efficient way to safely backup and restore the business-critical data. You can choose different Managed Backup packages for your Windows or Linux server. You can also combine other network drives or your hard drive in the cloud. Our online data backup services are intelligent, affordable and efficient. 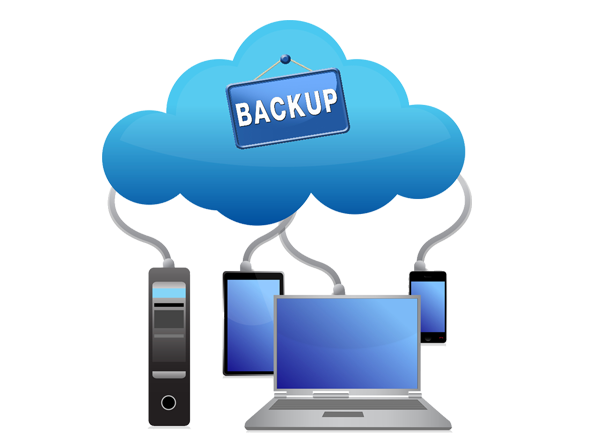 A standard backup is essential to significantly reduce the risk and restore vital data quickly when it is most needed. We manage the entire backup solutions for you including – the initial installation and configuration, monitoring and even configuration changes. Data backups of the whole server are stored and efficiently kept. Our Anika Tech Support services implement and manage the backup copies so that you can ensure that your data is always available. However, it might be you have two hundred employees, and your company generates significant amounts of data daily that may be left unprotected. There are emails, invoices, presentations, technical sheets, balance sheets and research reports, which are created daily. it supports RAID 0, 1, 5, 6, 10 and X-RAID protection against disk failures. It takes snapshots every hour that does not take up much space and can be restored instantly. What types of devices can I backup? Our Managed Backup could be used to restore and backup electronic information that’s found on the most devices. Our online data backup service covers application servers and windows file, laptops, Desktop, macs, NAS and tablet devices that use apple, windows, iOS, and Android. As your company grows, the volume of data increases and a flexible approach for the future is essential. You need an easy-to-use advanced backup and recovery solution that you can count on every day. Without it, something as simple as tripping over a cable or clicking on a malicious link can cause severe problems for your business, affect the reputation of your company and make customers go away. Do you have to restore your entire operating system? No problem, the system images are backup copies of your operating system as a whole that store all data, applications, and user rights. With the help of different versions of your backup copies, you can always choose the appropriate version to restore your server. You select the retention rules of your backups according to your needs. Do you have a dedicated or completely virtualised server? You can always choose between you want to make a complete backup of your entire system, and just some specific data and applications. Secure your data in the cloud to restore them from anywhere with any device. You need to ensure the protection of your company’s data. It would help if you overcame critical downtime or devastating revenue losses. 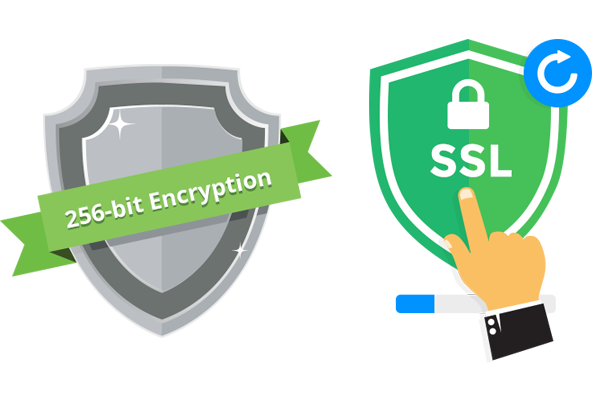 If your company’s data volume increases and the backup window decrease, then you should go for security infrastructure. Take your first step for securing your business and customer’s essential data by sending a FREE online data backup demonstration TODAY. Just call us to discuss your Online Data Backup requirements with a specialist account manager and request a free demonstration TODAY. Alternatively, you can give us more information about your needs by filling up the online contact form and we will get back to you.